Have you ever experience about delay in receiving email messages or slower synchronization? 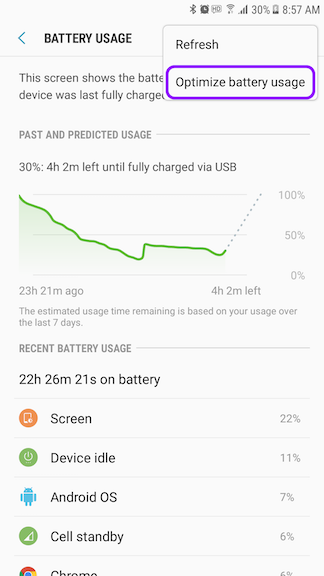 This issue may caused by Doze feature. If you want to know about Doze feature, please refer to the following link. 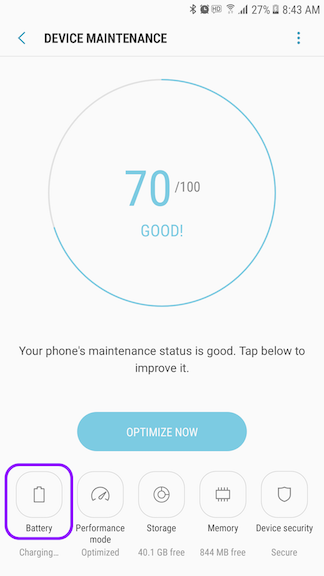 To turn off optimization function in Optimize Battery Usage, please refer to the following steps. 4. 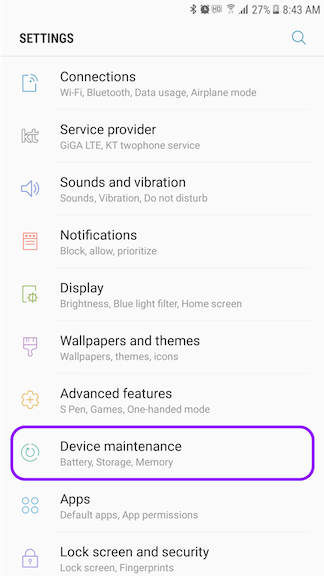 Tap the more button on the action bar at the top right, and choose Optimize battery usage. 5. On the Optimize Battery Usage screen, switch to the All apps list from the drop-down to see all of the apps on your device. 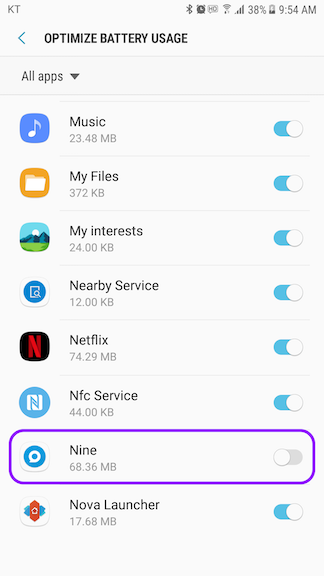 Turn off to exclude Nine from the Doze feature. Please note that Nine is no longer affected from Doze feature.